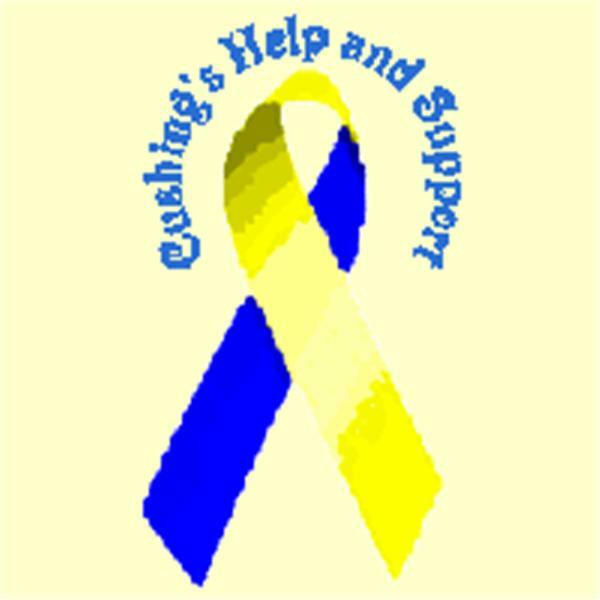 Part of Rachel's bio: "It’s hard to say when my exact “journey” began with what we now know is Cushing’s Disease. Both my Mom and my doctor believe I’ve had this for years, when I started having period problems, migraines and unexplained weight gain in high school. I can safely say that I started really noticing/documenting this last round of health issues in the spring of 2007. I can remember my first doctor’s visit regarding the onset of this in spring 2006, but the majority of my health issues really began a year later. I’d always suffered from migraines, but only around my menstrual periods. I took birth control to help with that, and it also helped regulate my periods for the majority of my adolescent and young adult life."